The Machine That Didn’t Hit Jackpot for 20 Years! It’s a hard pill to swallow for most slots players but the odds of hitting the jackpot are pretty narrow. You’ll win, certainly, and if you play smart you might even leave with more money than you started with. However, hitting the big jackpot where you become an instant millionaire is unfortunately kind of a longshot. There’s a general belief among gamblers that slot machines, particular progressive slots, will become loose and ‘due’ to hit a jackpot after a certain length of time, which falls squarely into the Gambler’s Fallacy. Because the machines use a random number generator, the odds of a jackpot on each spin remains about the same. In fact, there’s a brilliant example of this in recent years where a machine failed to pay out for 20 years! In the early 90’s, in the MGM Grand in Las Vegas, a slot machine was brought in along with a few of the same design called Lion’s Share. The machine was set down along with it’s peers and was promptly used for playing, but while the others paid out their jackpots and were moved along, this one unit didn’t. 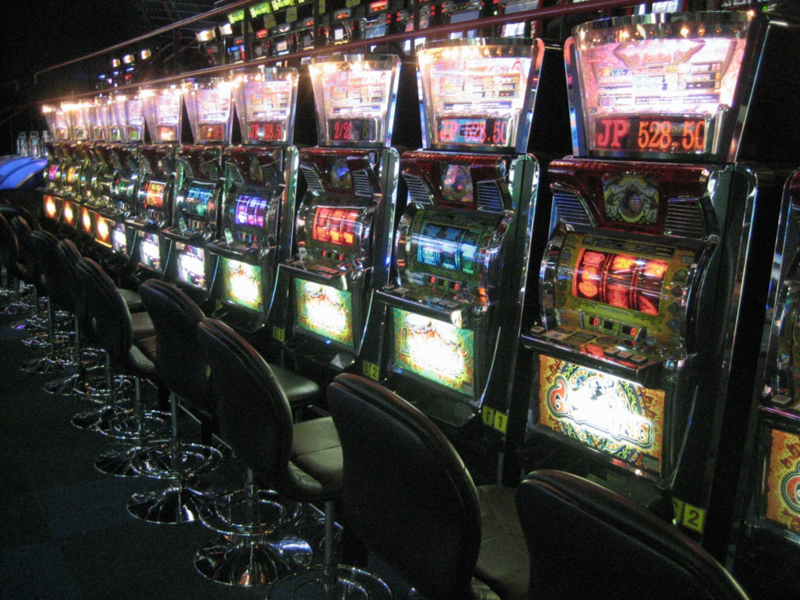 Now, although a machine failing to pay out might not seem like a problem, there’s a law in Nevada that states a slot machine is required to pay out 75% of the money that goes into it. So, until the machine pays out, the MGM Grand had to keep it on the floor. Intriguingly, during this time, the device also had the highest level of occupancy (as in, had the most time played daily) which meant despite its retro style and lack of modern features the slot was incredibly popular! A number of social media groups began following the machine in the hopes of seeing the statistical curiosity pay out. Importantly, it’s not that nobody was winning - there were regular winners with two out of three lion heads but the jackpot needed all three and it just wasn’t coming. It got to the point that MGM said whoever hit the jackpot could take the machine home with them. Finally, in 2014, a couple from New Hampshire hit the jackpot and won $2.4 million off a $3 bet. The two were understandably thrilled and told reporters that they’d use the money to help their grandchildren get through college. There’s no word on whether or not the Misco’s actually took the machine with them. Amazingly, the Miscos only came to play on the machine because they had heard about it due to the impressive following it had gathered on social media. Were it not for the slots legendary reputation of being stubborn, they probably would never have been to play it. The biggest takeaway here is that, while a jackpot is an eventuality, it may take a little longer than you first expect so patience is a virtue!